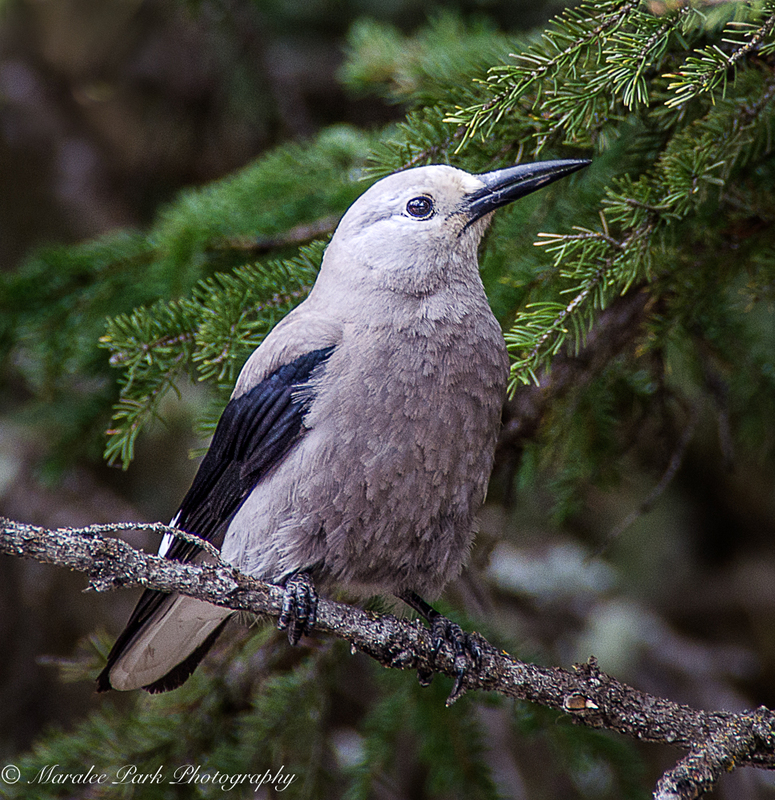 I came across this Clark’s Nutcracker while in Lake Louise, Canada a couple of years ago. It is a relative of the jays and crows and is found almost exclusively at higher elevations in coniferous forests. 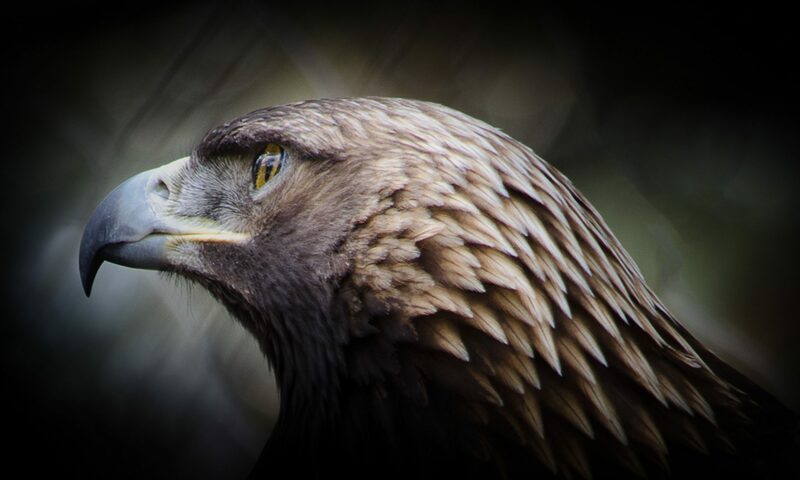 Thanks Maralee for showcasing this beautiful bird I know little about. I didn’t know very much about it until I vacationed in Canada and saw it for the first time.